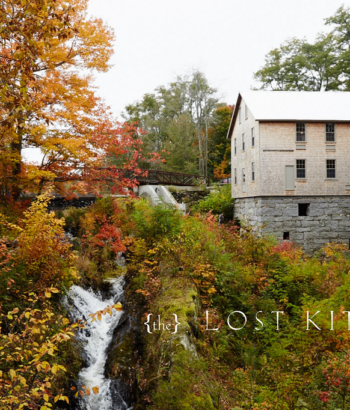 No one can bring small-town America to life better than a native. 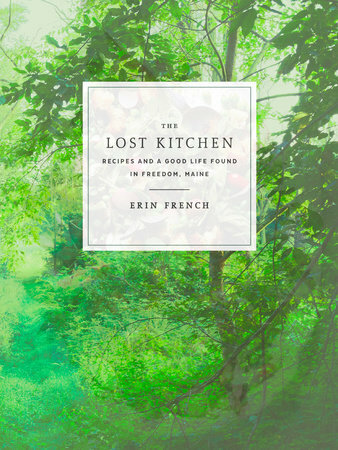 Erin French grew up in Freedom, Maine (population 719), helping her father at the griddle in his diner. 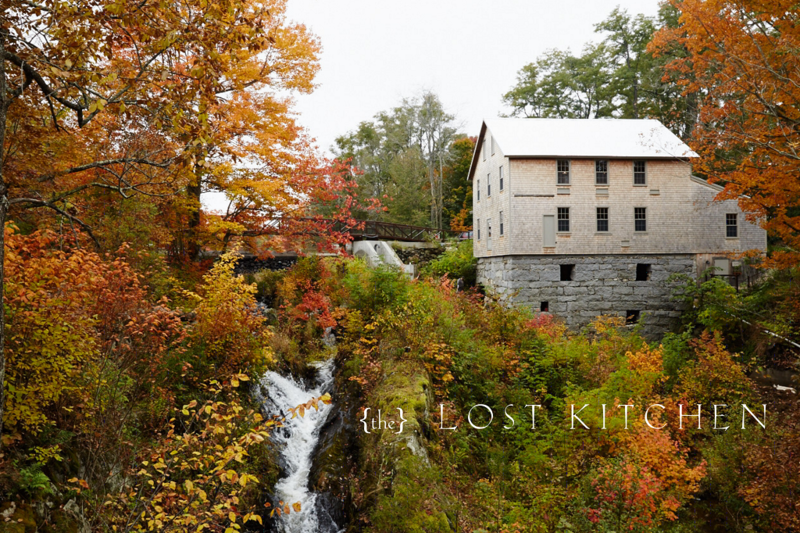 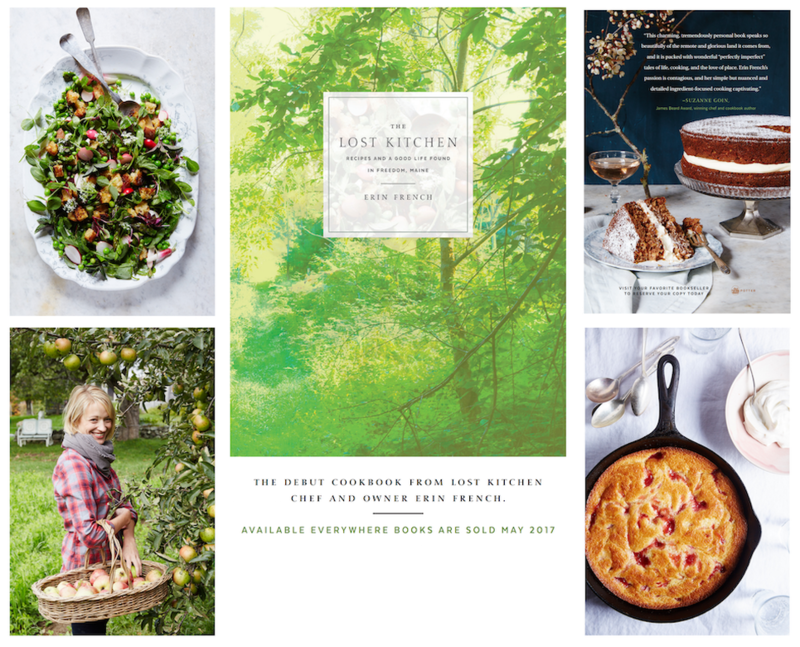 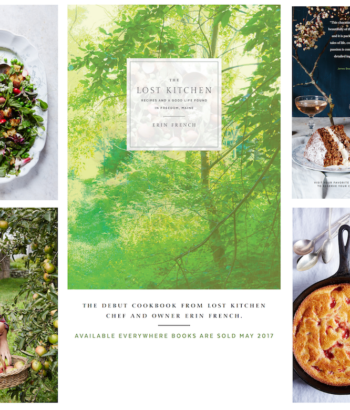 An entirely self-taught cook who used cookbooks to form her culinary education, she now helms her restaurant, The Lost Kitchen, in a historic mill in the same town, creating meals that draw locals and visitors from around the world to a dining room that feels like an extension of her home kitchen. 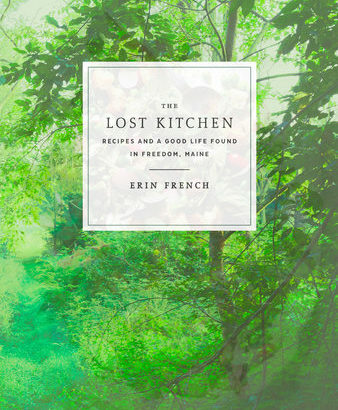 The food has been called “brilliant in its simplicity and honesty” by Food & Wine, and it is exactly this pure approach that makes Erin’s cooking so appealing—and so easy to embrace at home. 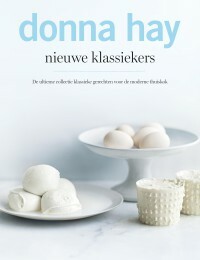 Link naar artikel in de NY Times.